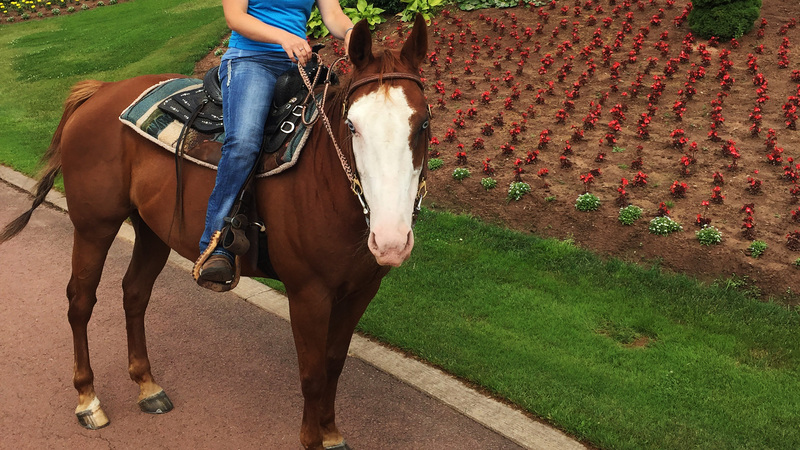 Experience trail riding the way it was meant to be. 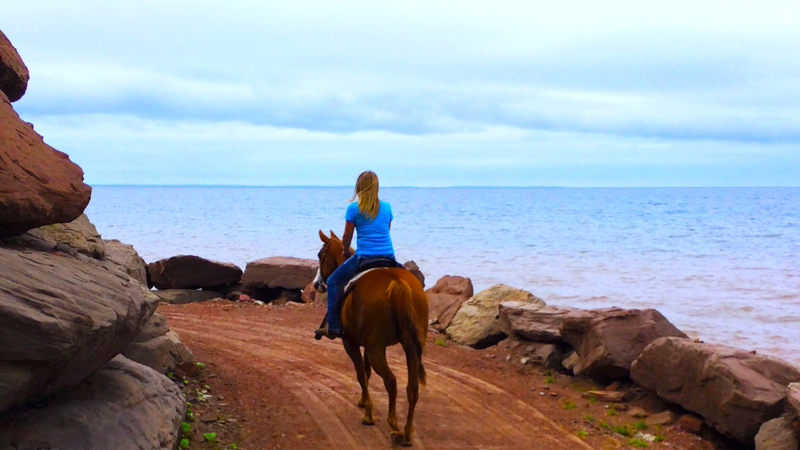 Experience trail riding the way it was meant to be. 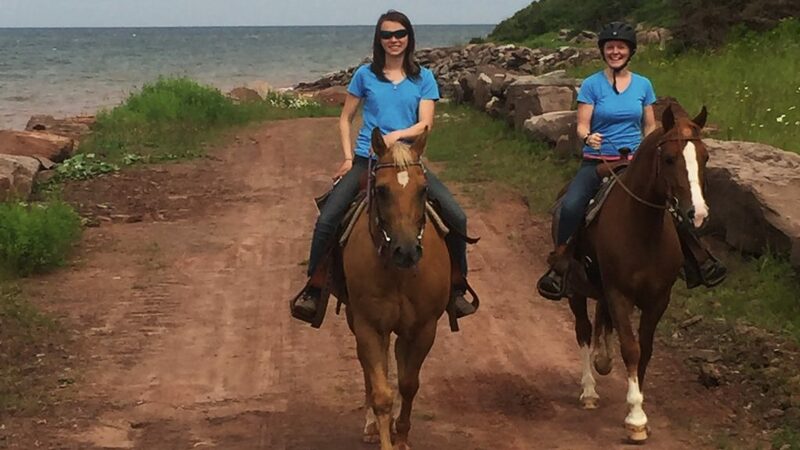 Shelby Ranch provides guided trail rides for beginner to advanced riders. 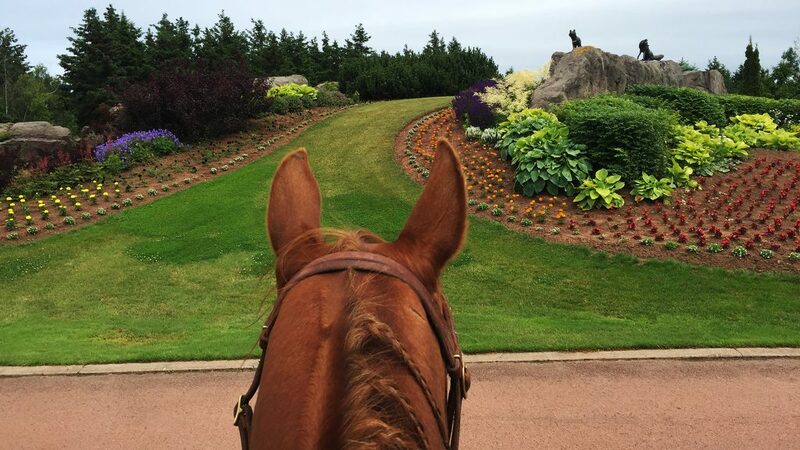 Fox Harb’r Resort’s on-site trails include pastures, forests, ocean side and the resort beaches, allowing riders get a wide variety of gorgeous views right here on our 1,100 acre retreat. 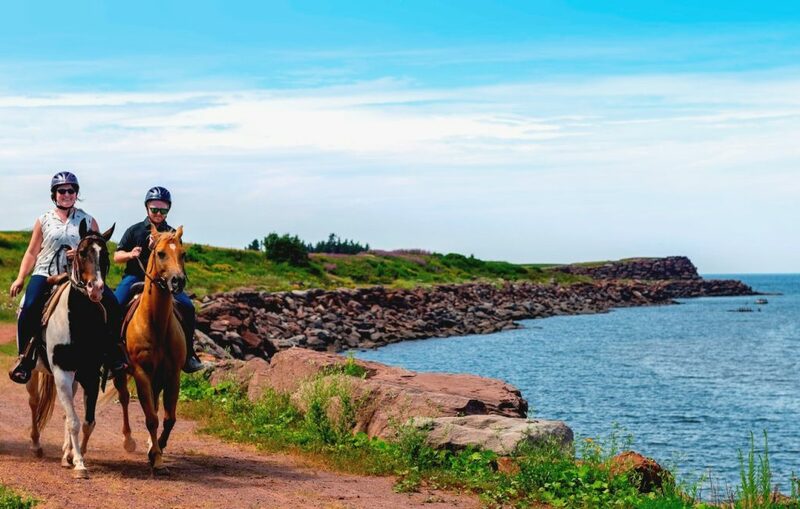 Beautiful, gentle, and professionally trained horses alongside expert and friendly guides will make for a summer memory you and your friends and family won’t soon forget!